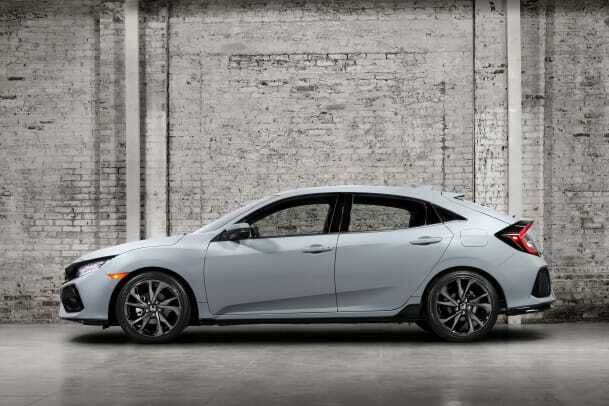 Honda has been getting a bit more bold with their design language as of late and most of that impressive styling has centered around their new line of Civics. 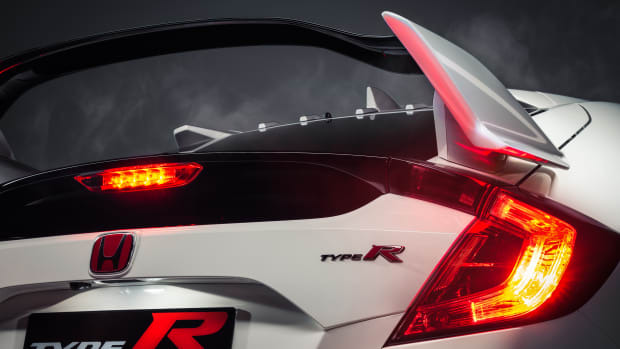 That lineup gets expanded today with the 2017 Civic Hatchback, which is said to be what the upcoming, high-performance Type-R will be based on. 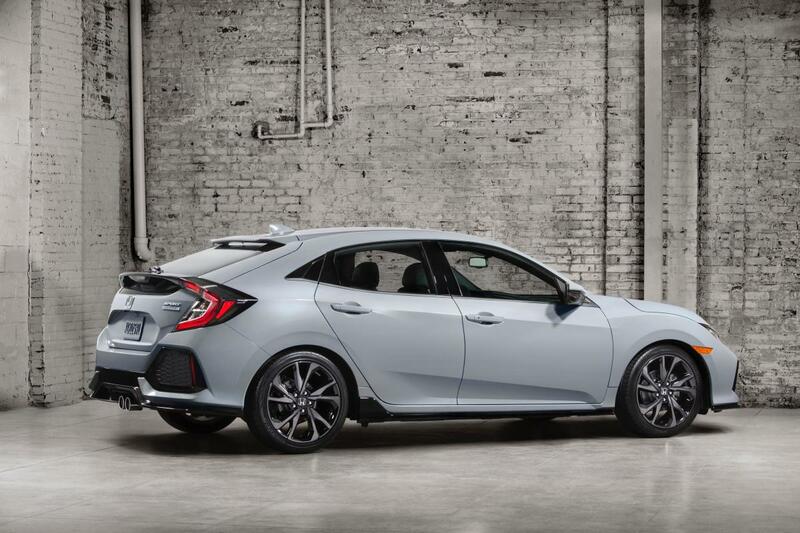 The aggressive lines of the 10th generation Civic translate perfectly into hatchback form and enthusiasts will be more than pleased to see the model finally making its way to North America. The car will be available with one engine option, which is a 1.5L turbo 4-cylinder that pumps out 174-hp and 162 lb-ft of torque. 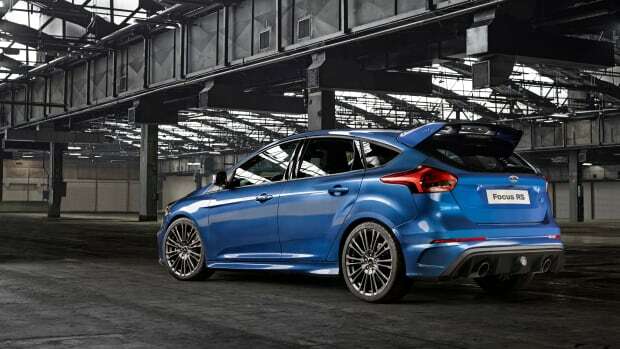 You&apos;ll be able to match that with a CVT automatic or a proper 6-speed manual transmission. 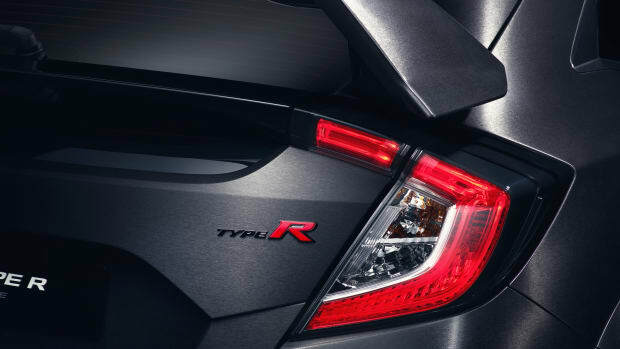 It&apos;s also got all sorts of tech including safety and driver-assist modes such as Lane Keeping Assist, Road Departure Mitigation, Lane Departure Warning, and Adaptive Cruise Control with Low-Speed Follow. You&apos;ve also got Apple CarPlay, Android Auto, and LED headlights standard.